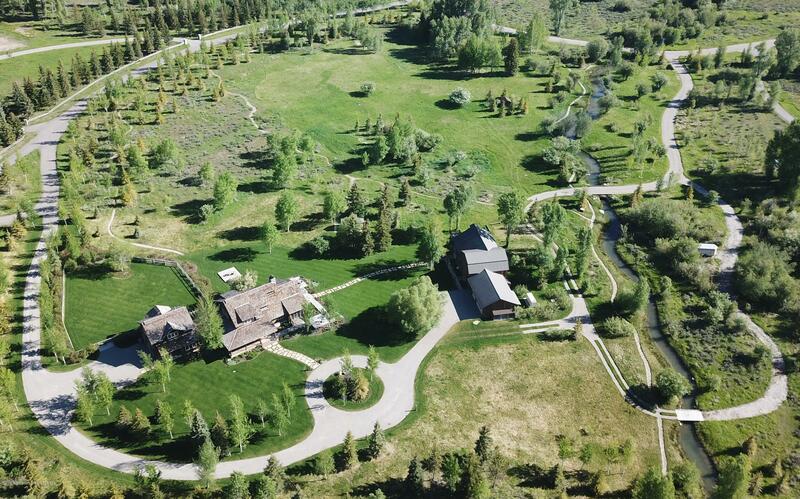 Exceptional Location in Wilderness Ranch Estates, this very rare Westbank horse property. 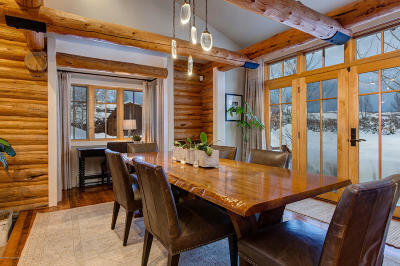 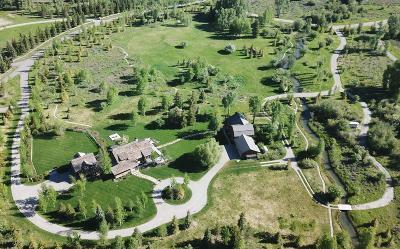 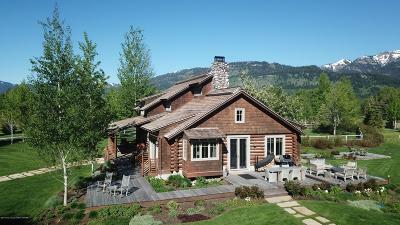 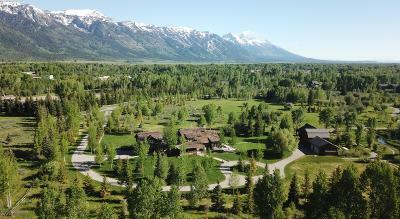 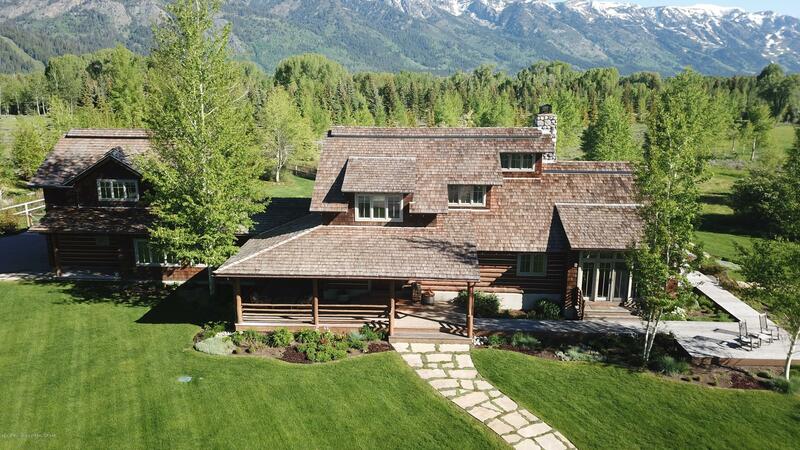 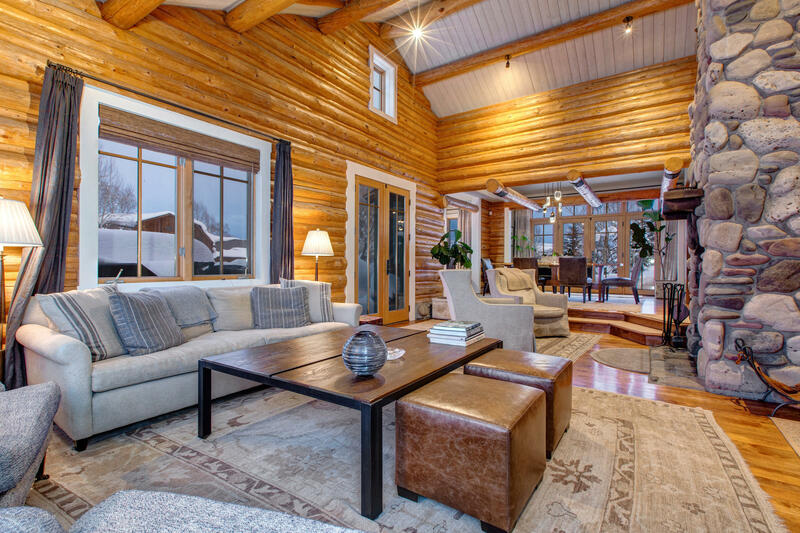 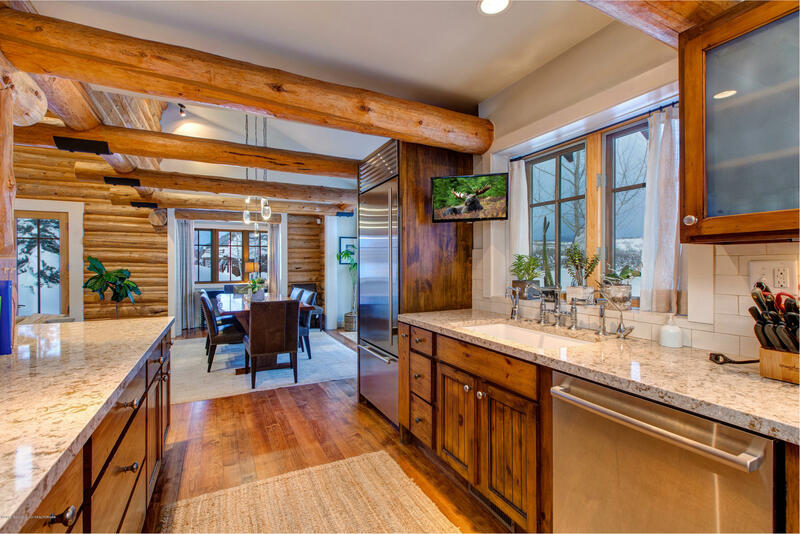 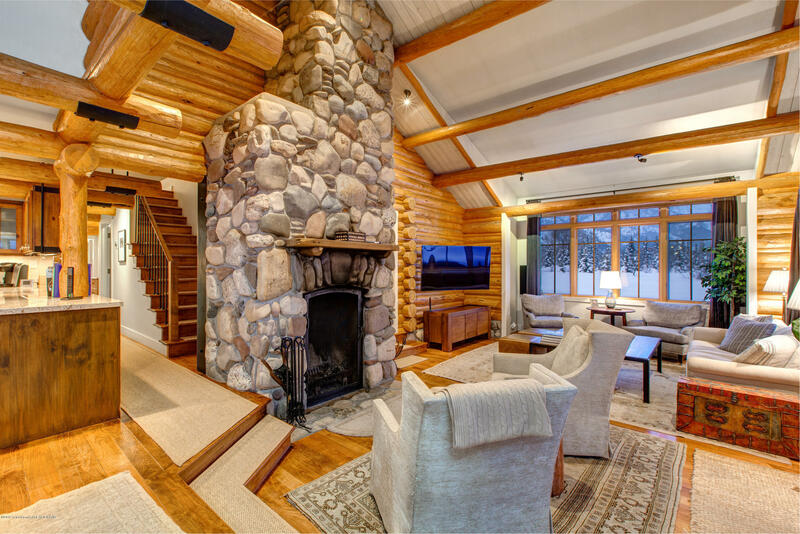 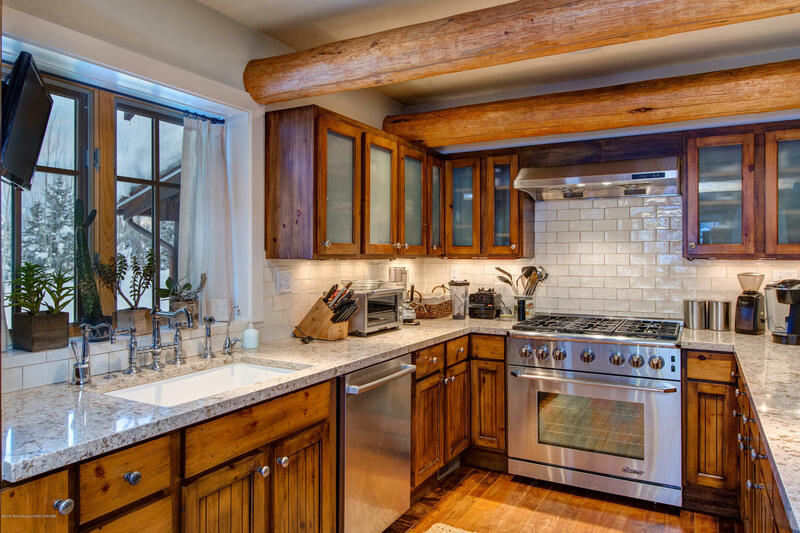 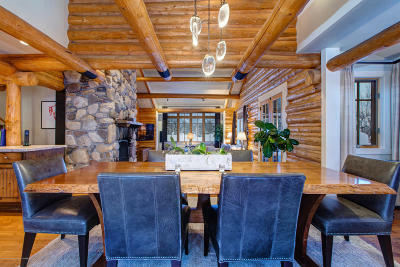 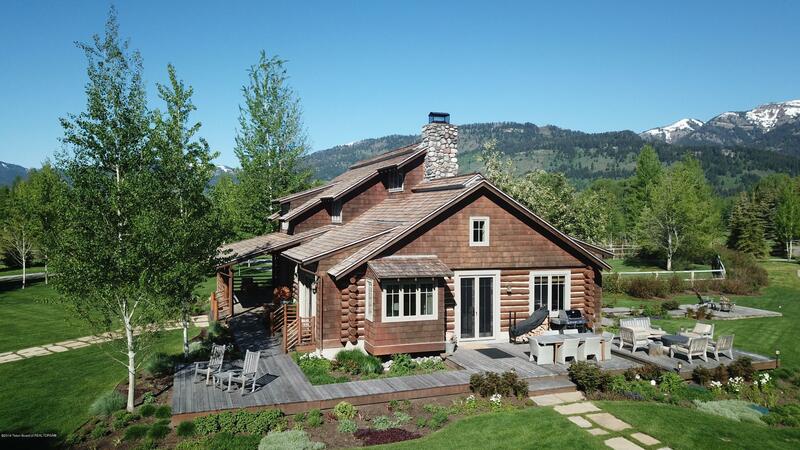 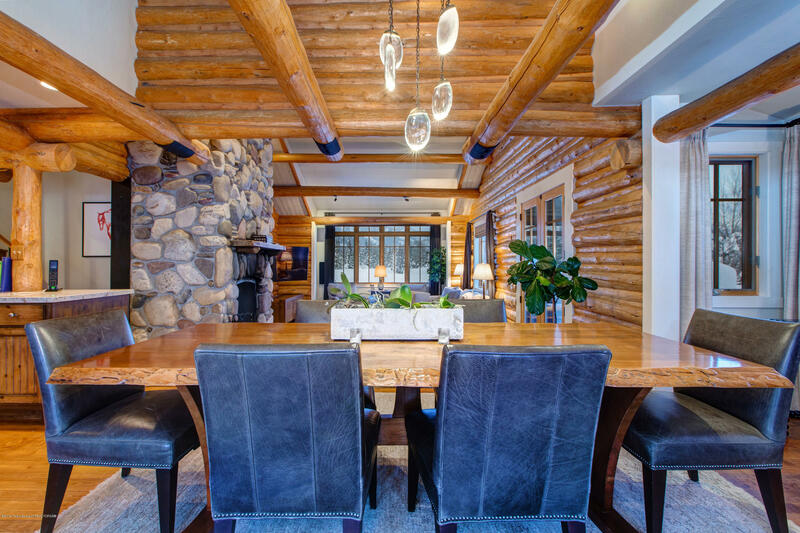 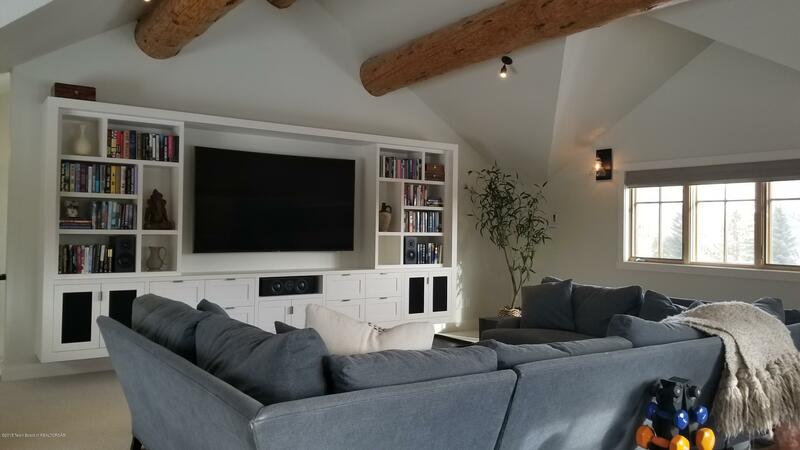 Situated on over 6 impeccably landscaped acres, with dramatic Grand Teton views and no highway noise, this property is a rare find. 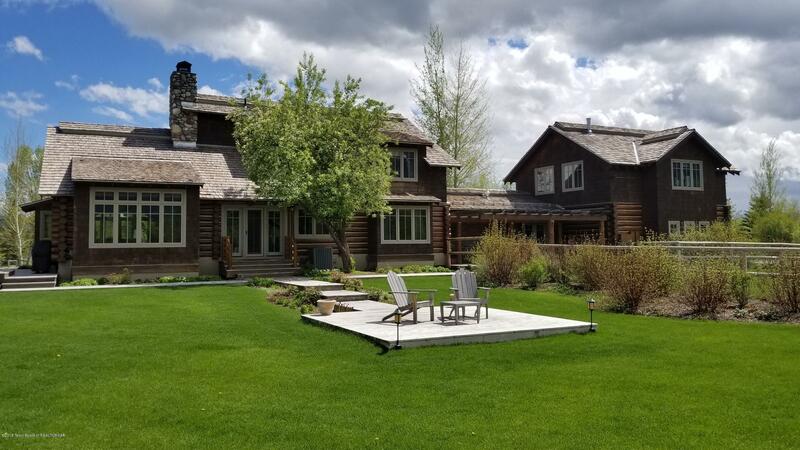 The main house, at just under 4,000 square feet, consists of 3 bedrooms, 3 full and 1 half baths, living room, dining room and kitchen. 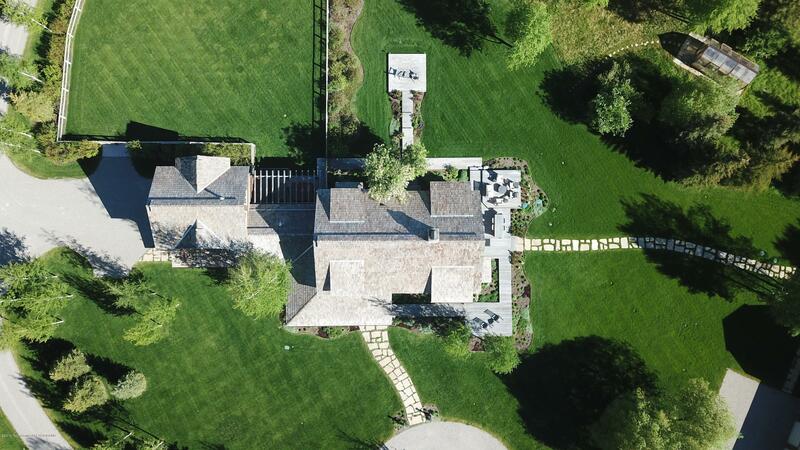 Two separate apartments, 3 car garage and barn.